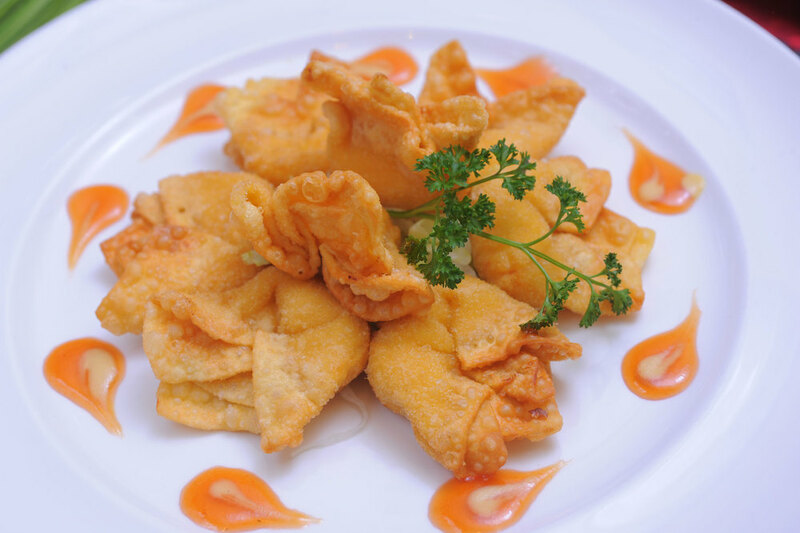 Savor the flavors of fine Chinese cuisine, with a modern twist! Select the restaurant closest to you, and don't forget the Honey Walnut Shrimp today (made with love from Executive Chef + Owner Andy Tsang)! Cater FINE CHINESE to your next office lunch, party or special event! 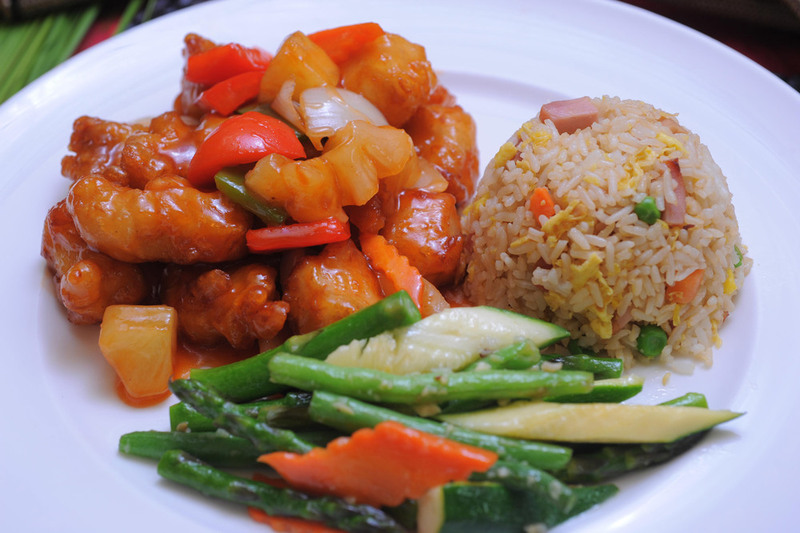 Let us do all the cooking, and savor fine Chinese cuisine in the comfort of your own home. Perfect for date nights, or just after a long day at work. Simply choose Pleasanton or Lafayette and order away! Let us do all the Wok. Lafayette, Pleasanton + San Ramon are truly the hub of businesses in the Bay Area. Stay focused on the project at hand, let us cater to your whole office. Select the venue closest to your place of work, and we will take care of the rest. Enjoy private rooms, with no room rental fees. Uncle Yu's in Lafayette and Andy & Yu’s in Pleasanton have a range of rooms available to fit every special occasion. To inquire, simply click here to view photos and banquet menus.